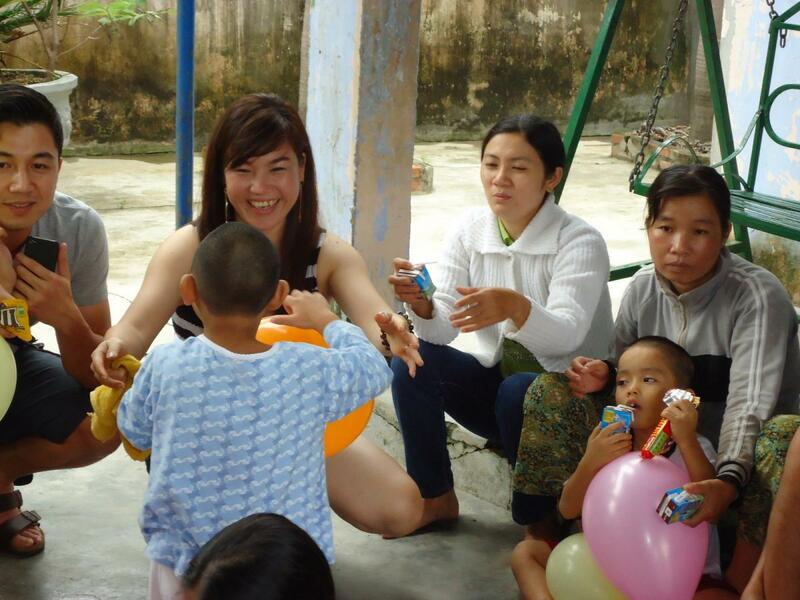 On December 20, 2011 a group from BeCause Vietnam visited the Mai Am Anh Dao Orphanage. BeCause Vietnam is involved in several wonderful projects in Vietnam, in an effort to alleviate the suffering of those less fortunate. 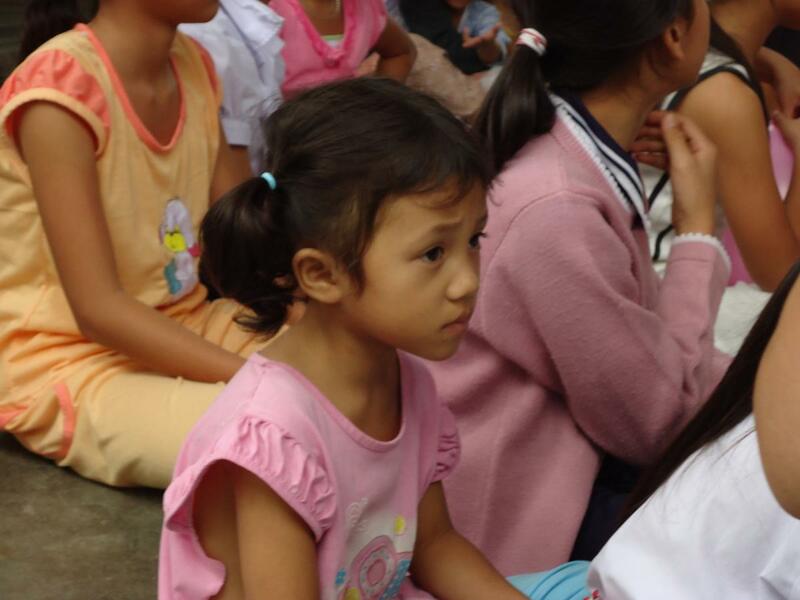 Several months ago they contacted us about helping them organize a trip to two orphanages near Nha Trang. We were happy to help! 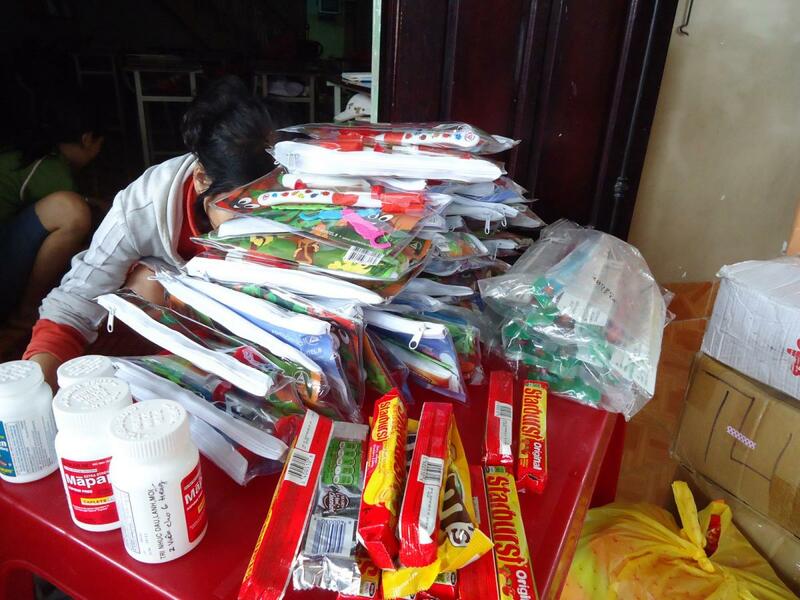 We contacted Sister Anh Son to see what their most pressing needs were, and helped coordinate the trip. It was a cool drizzly day, not uncommon in December, when we loaded up the van and squeezed everyone in for the trip north. As always, the children were amazing! 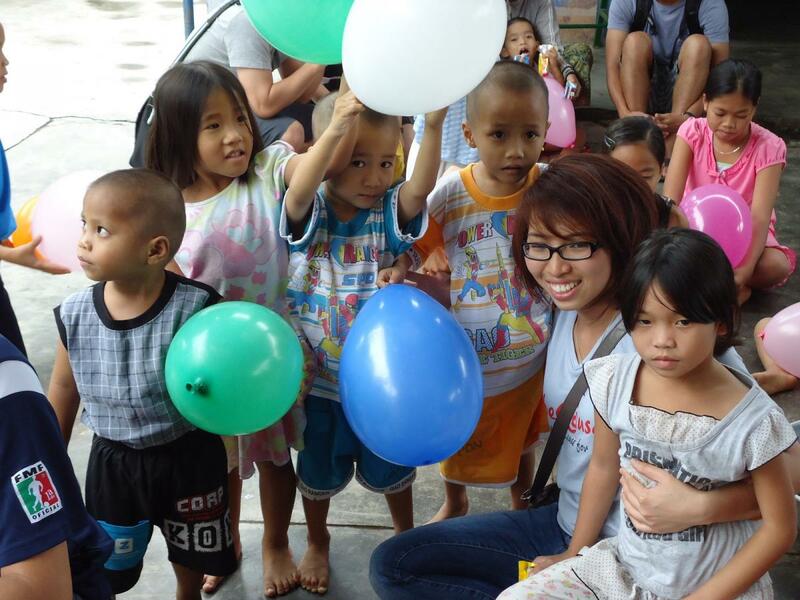 They gathered in the common area while the group from BeCause Vietnam passed out balloons and treats. Even after a few hours of playing with the kids, no one wanted to leave! 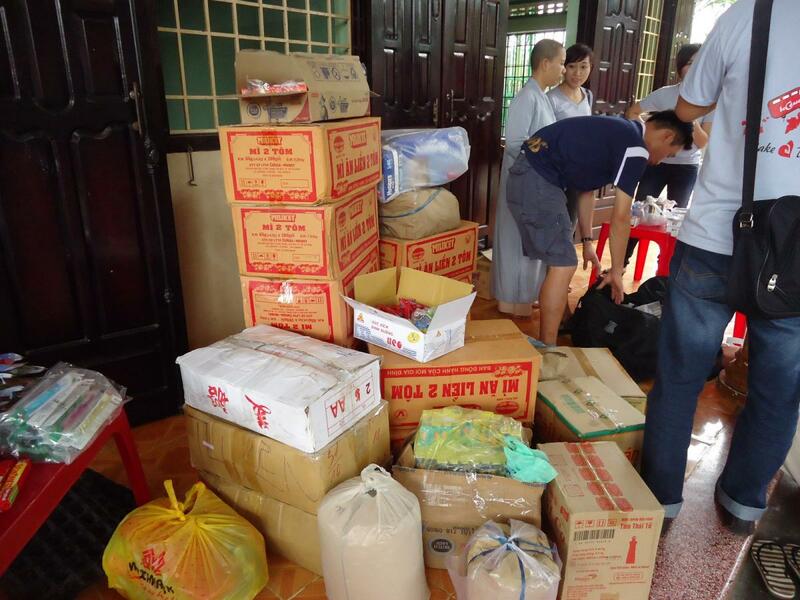 When everything was stacked up, there were boxes of instant noodles, cooking oil, dried squid, dried shrimp, sugar, beans, cooking noodles, condensed milk, diapers, wash cloths, eggs, soy sauce, laundry soap, bath soap, medicine from the USA, and dental supplies. They also made a generous donation to the orphanage’s monthly expenses. 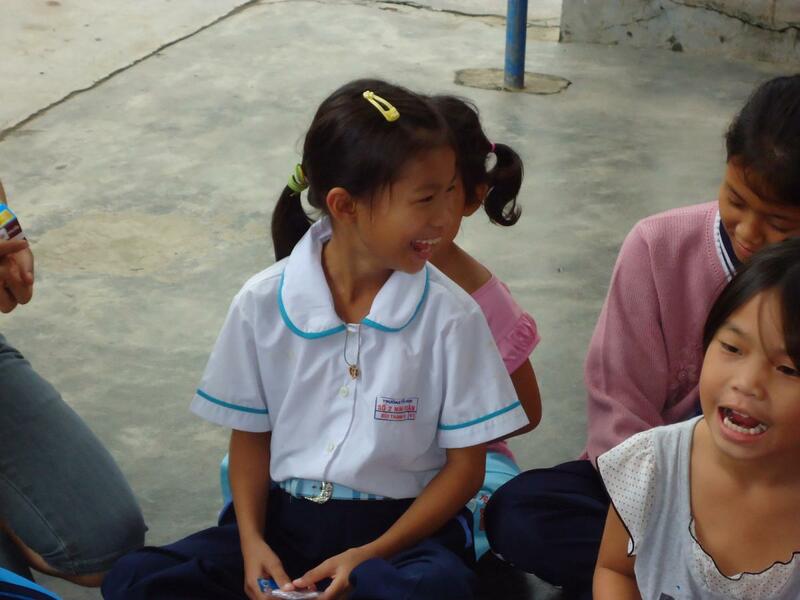 It was a great visit, and we would like to thank everyone at BeCause Vietnam for making it all possible. 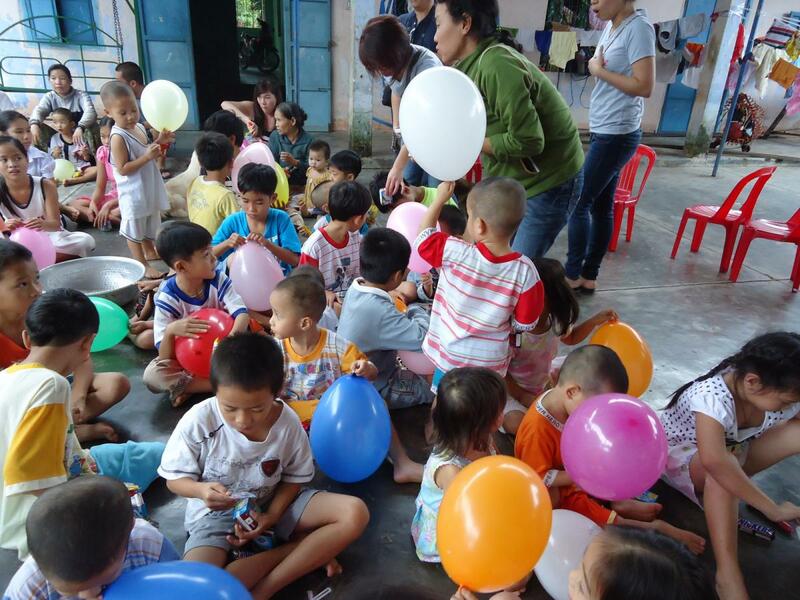 On their trip to Nha Trang, they also came to the Mai Am Nhan Ai Orphanage, which you can read about here. You can visit their website at http://becausevietnam.org.